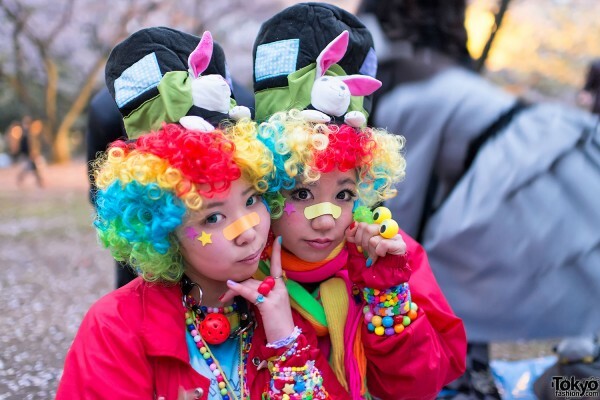 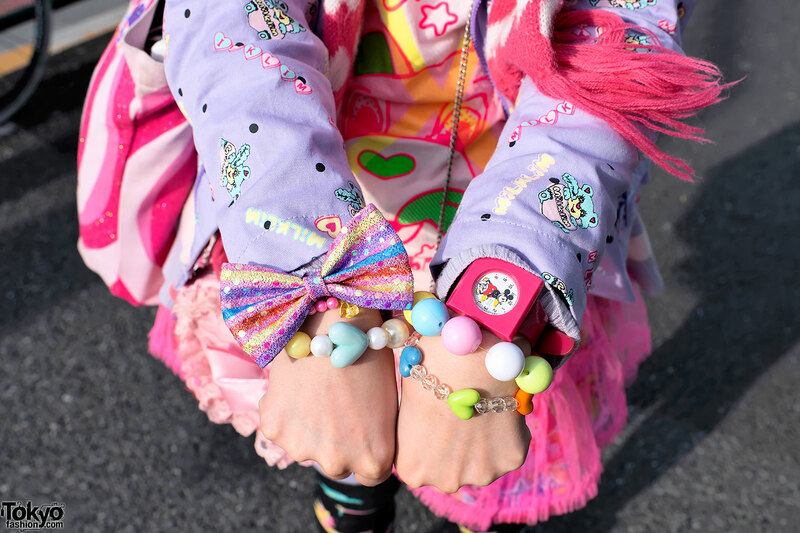 Sakura Kiss: Decora and Fairy Kei style! As some of you may know, we had our half year-anniversary on Sunday. 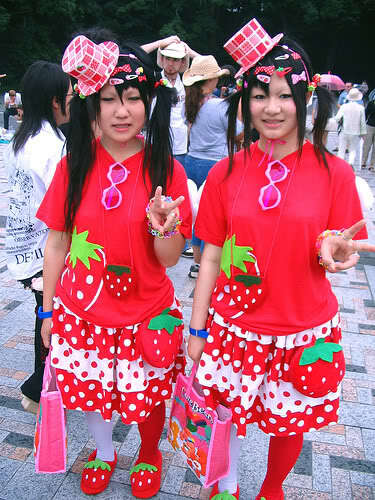 We were supposed to post an introduction video then, but we were delayed by low quality cameras and non working computers. 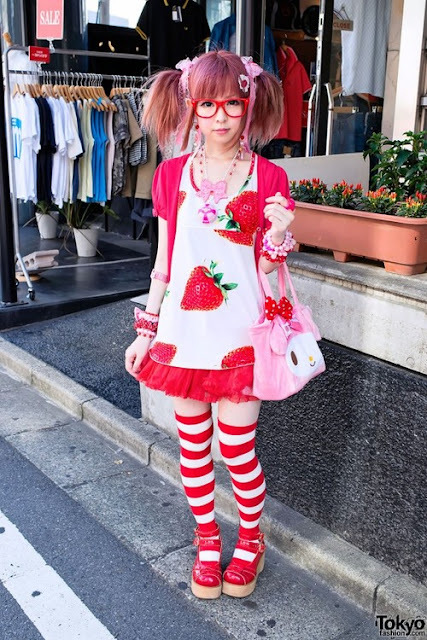 As for now, I thought I'd make a fashion post. 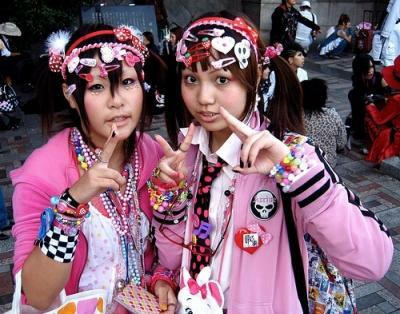 It's been too long since last time! 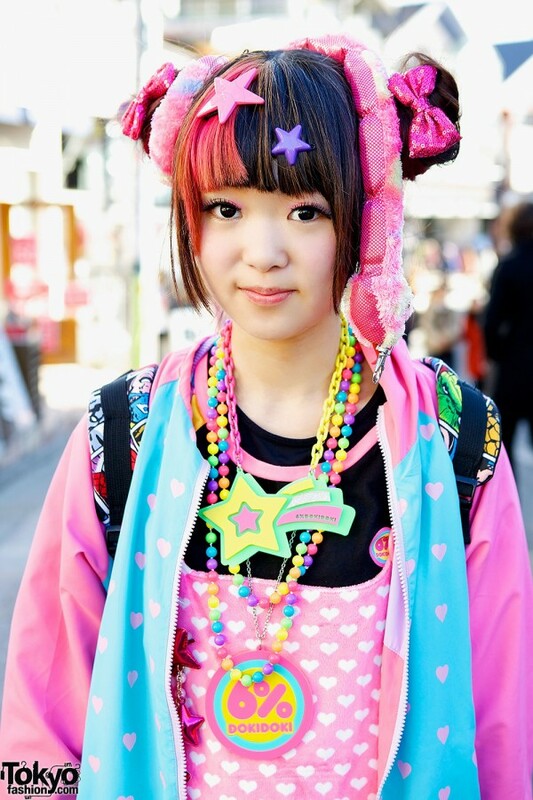 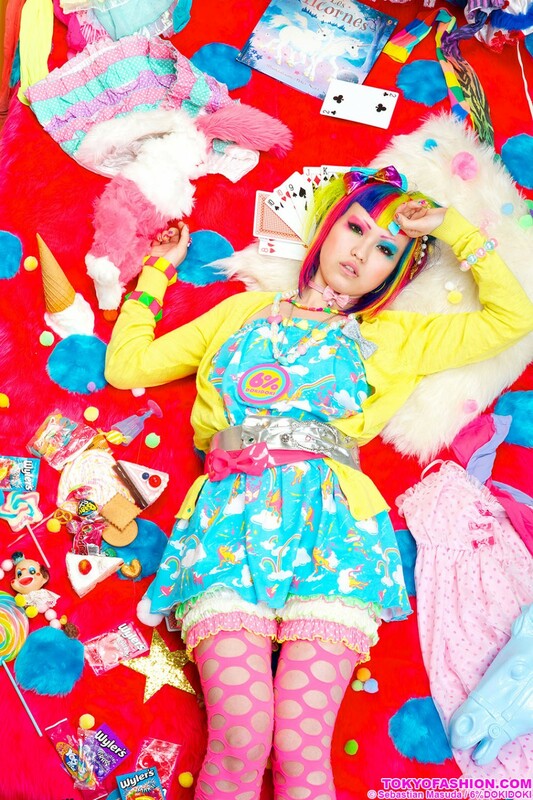 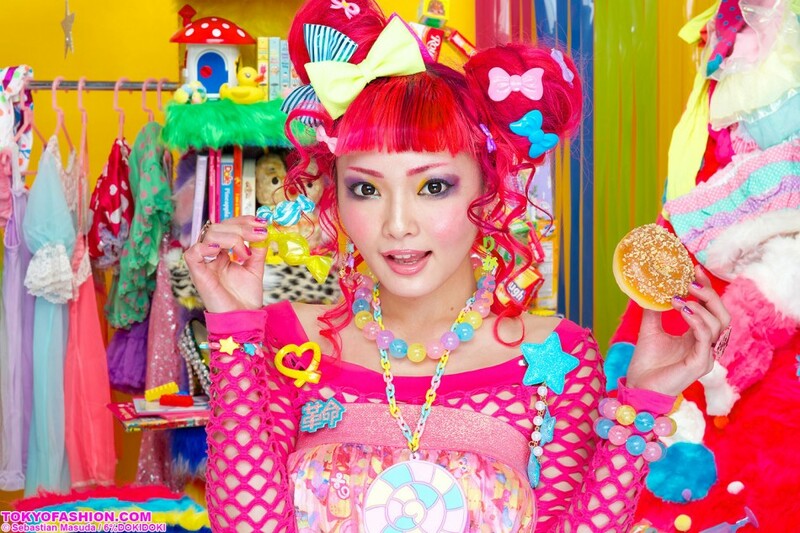 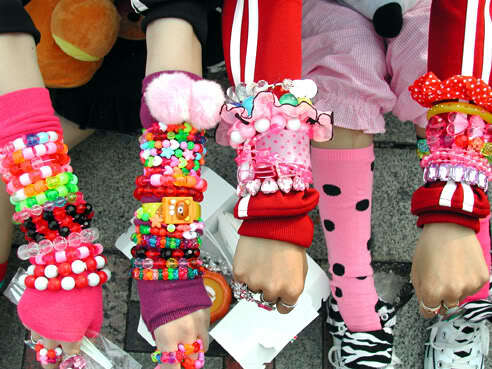 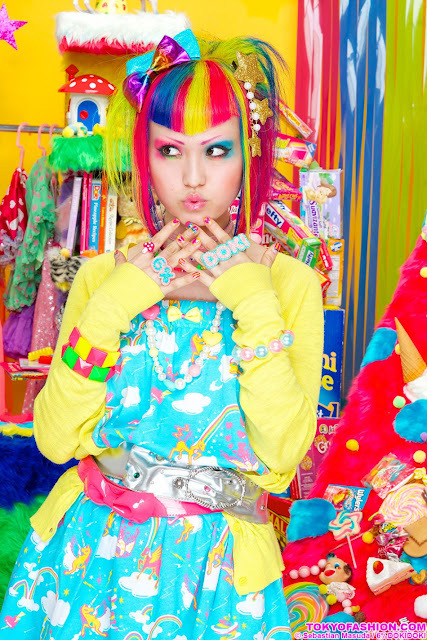 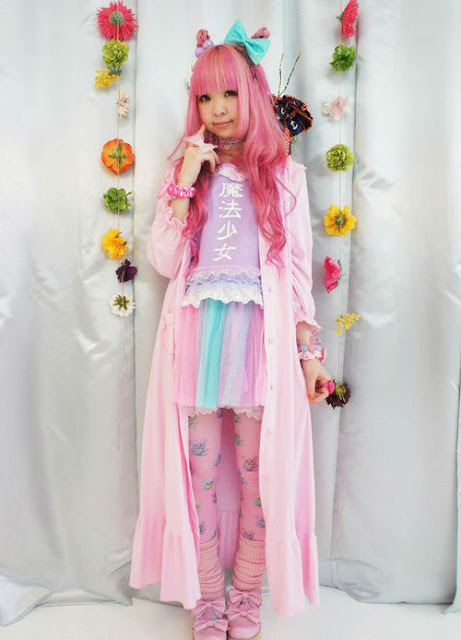 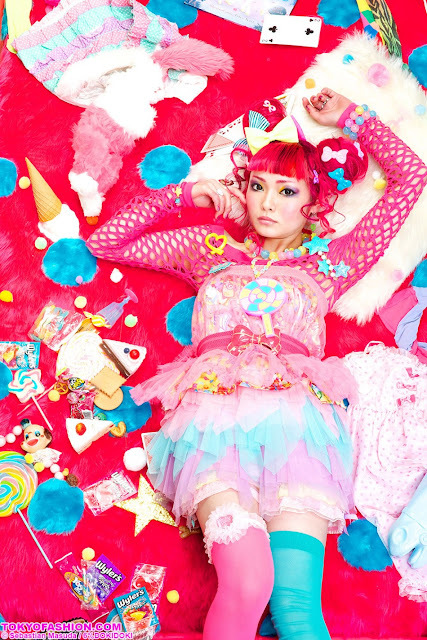 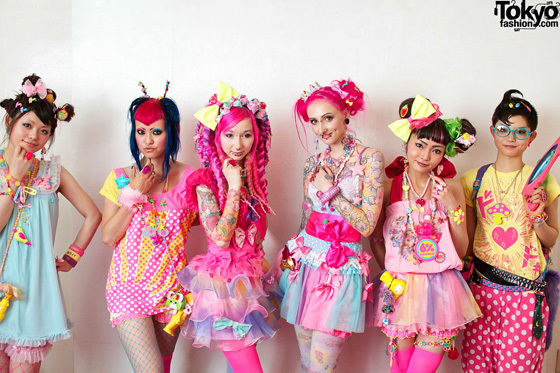 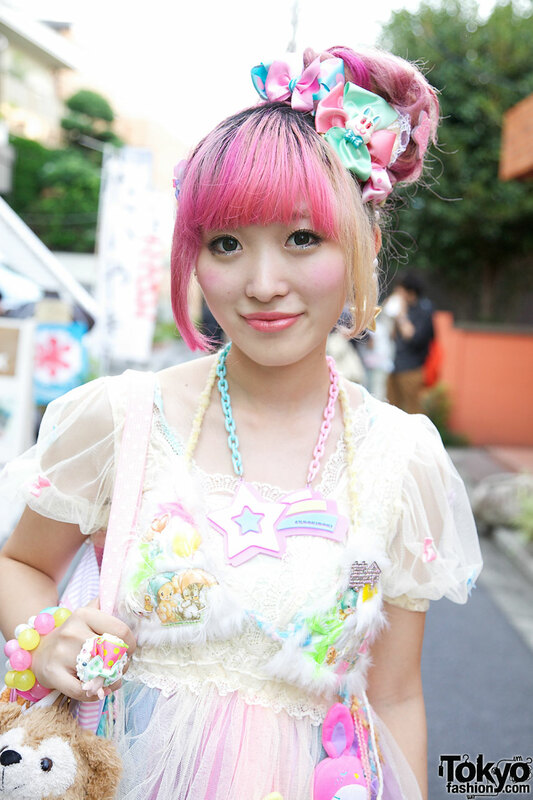 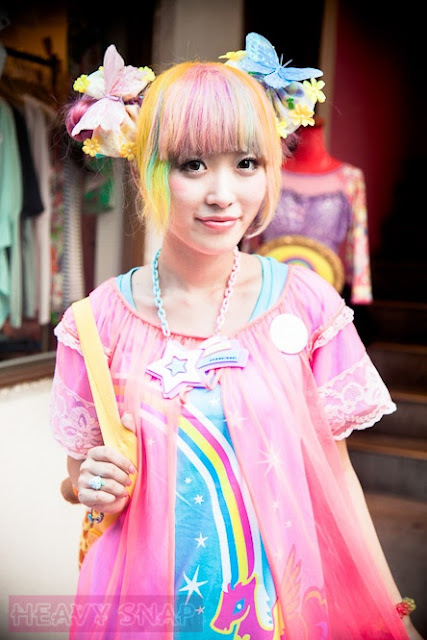 Our focus today will be on: Decora and Fairy Kei style! Decora originated in Japan in the late 90's/early 20's. 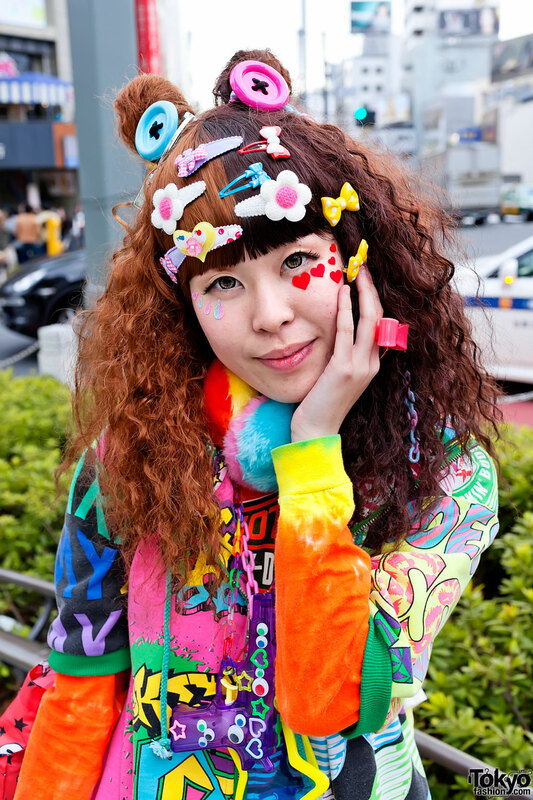 The clothes, hair and make-up started out as quite basic, cause' the wearer wanted the attention to be on the accessories. 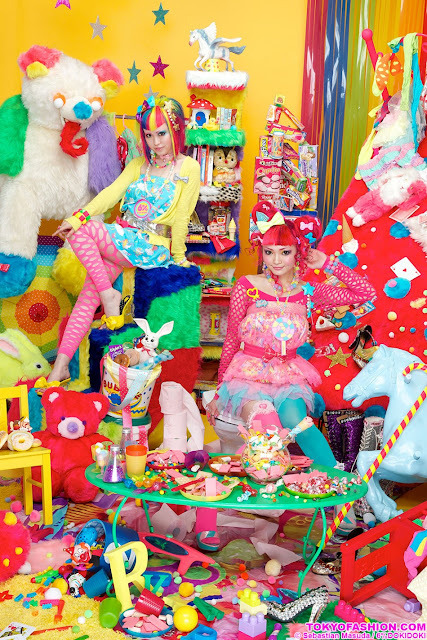 As you can hear from the name "decora", it's all about decorations! 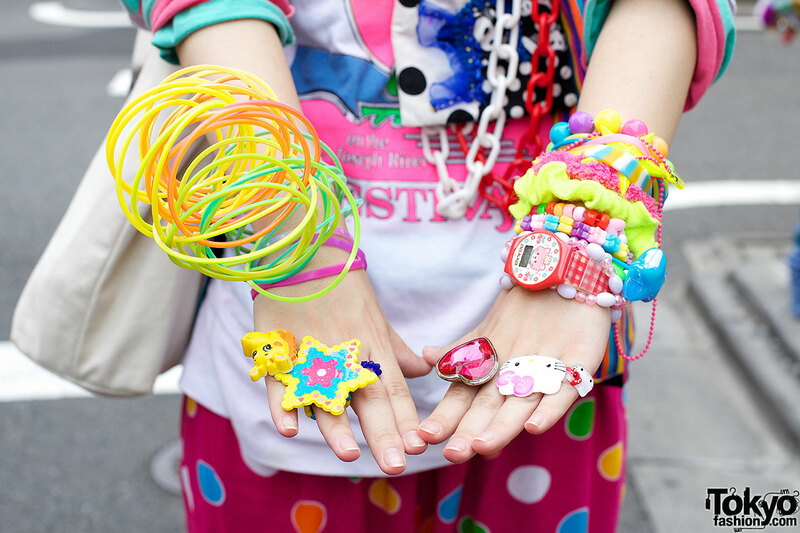 Key elements are tons of rings, bracelets, hair pins and badges. 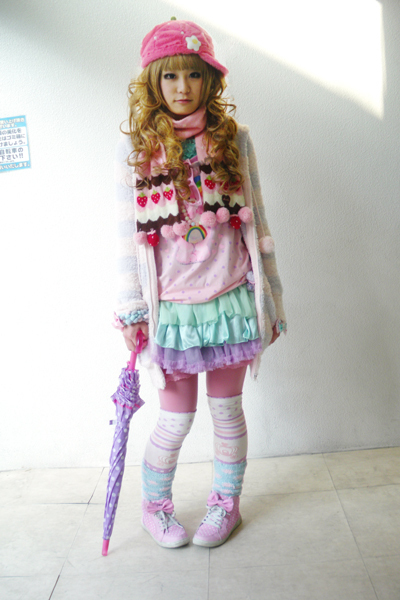 In this style, less is not more. 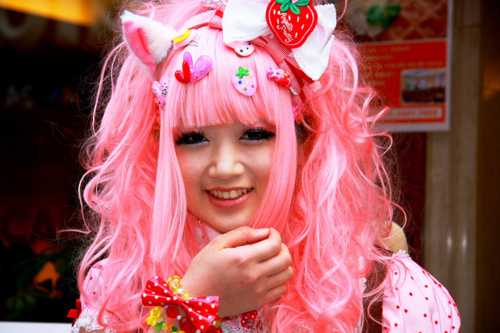 As the style has been developing, the hairstyles and clothes have gotten more colorful as well. 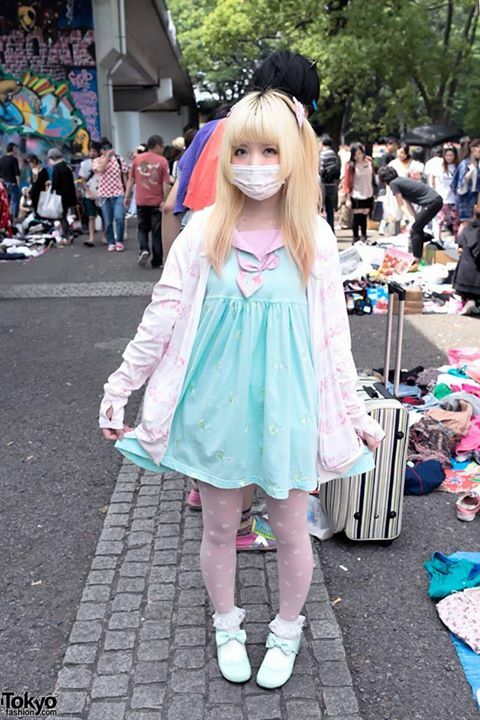 I think it's a very liberating style, as you can put on all the cute thingies you want to, without having to choose between them. 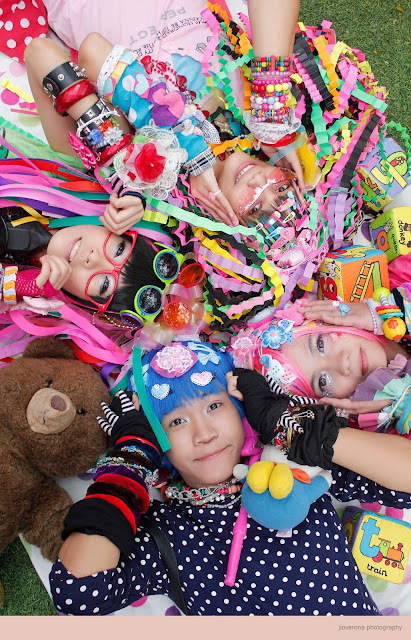 I bet it's almost impossible to ever feel sad if you're a decora girl! 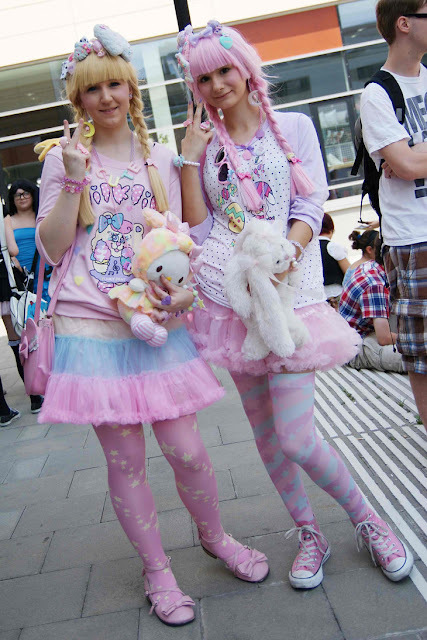 I thought I'd feature these two styles together, as they're quite similar, and they often influence each other.